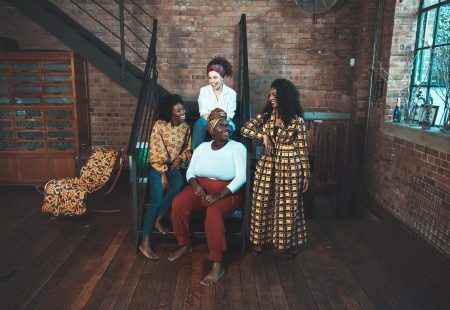 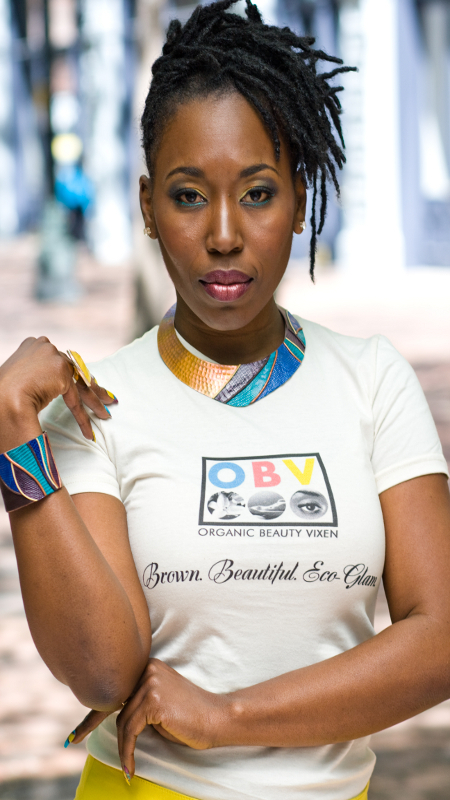 If you haven’t already noticed, Organic Beauty Vixen, a Brown girl’s guide to eco-glam living, has launched the OBV shop. 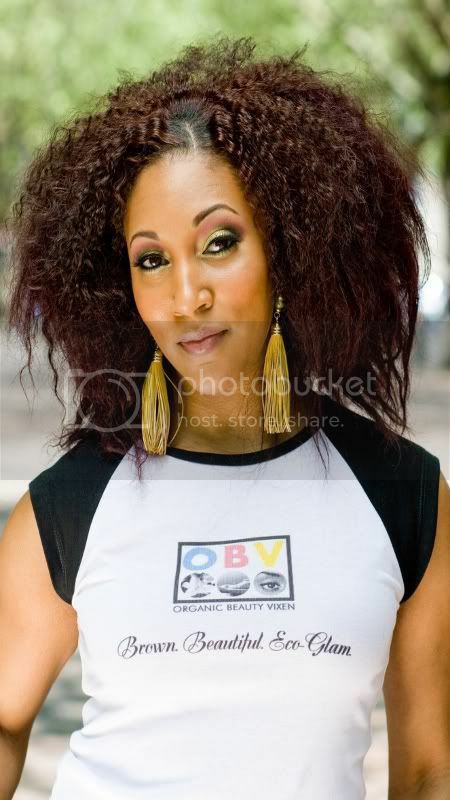 The shop features extremely fashionable T-shirts that are a mix of 100% organic cotton and are fitted for a sleek look. 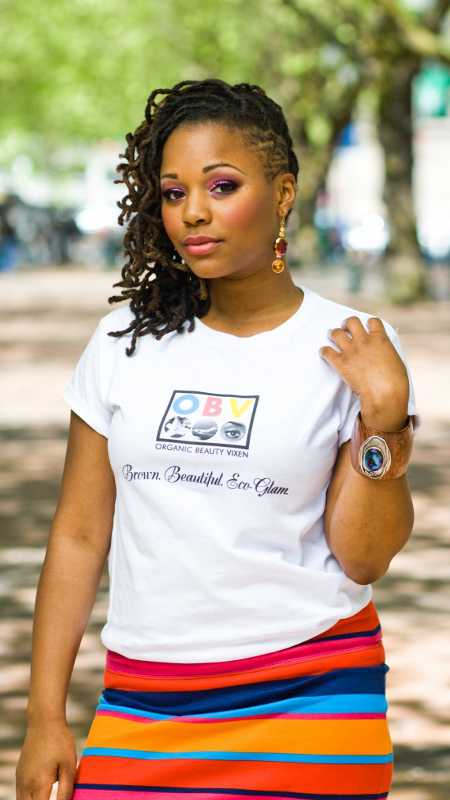 Available in 5 eye-catching designs (“The Sherrell,” “The Asha,” “The Raedene,”The Britney,” and “The Amirah”) you can dress these gorgeous tees up, toss on your favorite earrings, a blazer and some pumps or add a skirt and sandals for a casual night on the town. 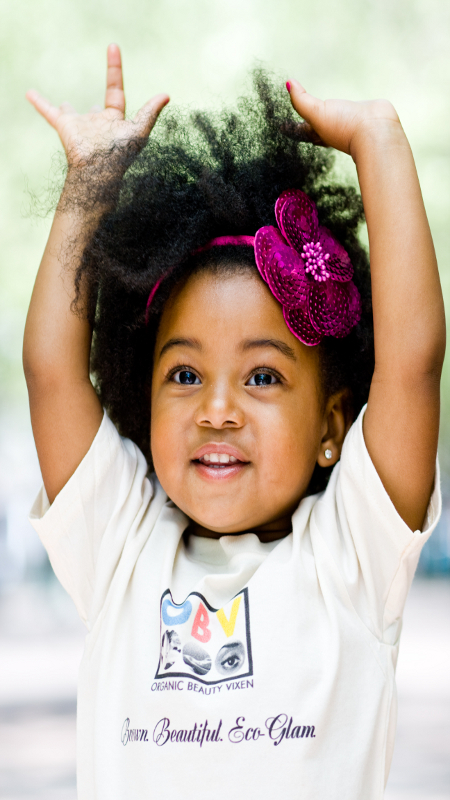 The eco-glam t-shirts make a great purchase for you, your mom, your sister, your daughter, niece and every other brown girl in your life.